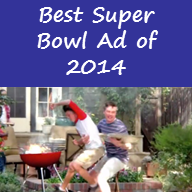 A true test of advertising greatness also comes down to the audience remembering which were the best ads. Need help jogging your memory? 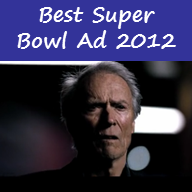 Mike Byrnes, President of Byrnes Consulting, wrote his 6th annual review of the Super Bowl commercials. Read Mike’s opinions in his Financial Advisor article to learn which were the best ads at getting attention, crowdsourcing, entertaining, segmenting an audience and shocking. See previous years’ Super Bowl recaps: 2014, 2013, 2012, 2011 and 2010. Want help developing a winning marketing and advertising strategy? Contact Byrnes Consulting today. 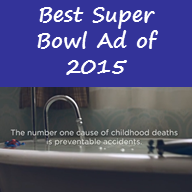 Super Bowl Not Up To The Hype The Super Bowl Commercial Showcase Lessons Learned From America’s Biggest Marketing Showcase What was your favorite Super Bowl ad?